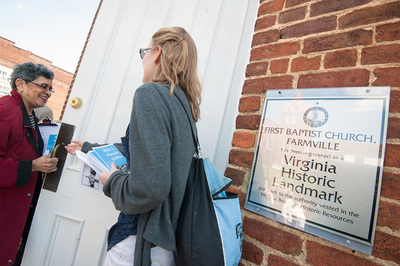 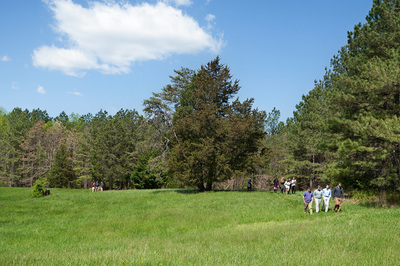 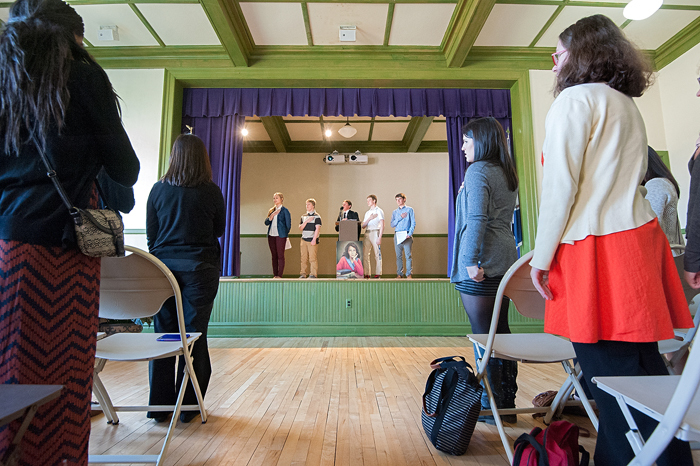 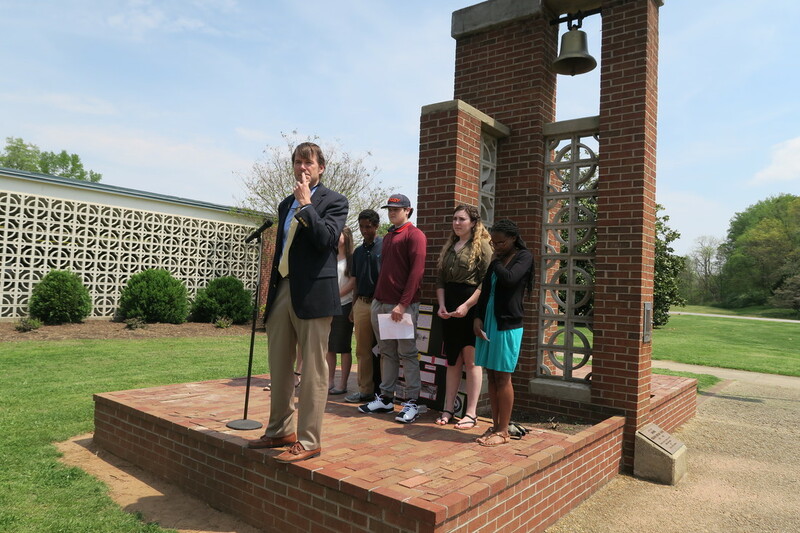 ​ The first Farmville Tour Guides Project occured on April 23rd, 2015 (the 64th anniversary of the student strike at R.R. 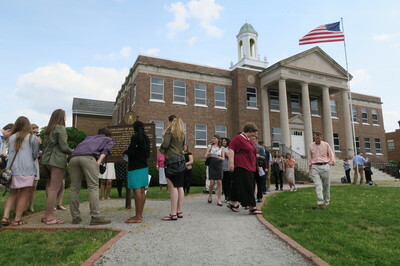 Moton High School). 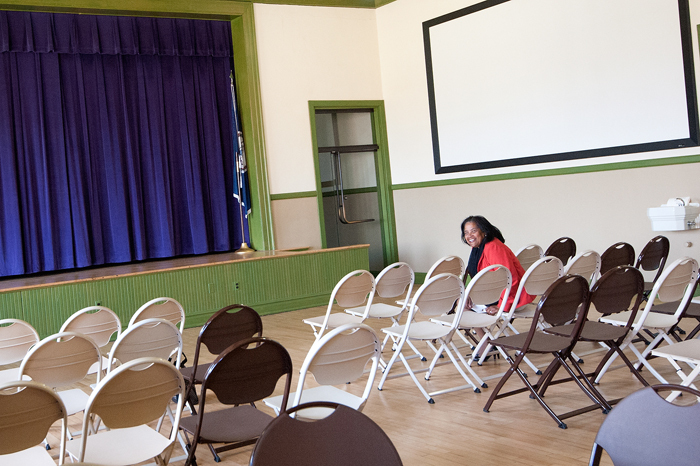 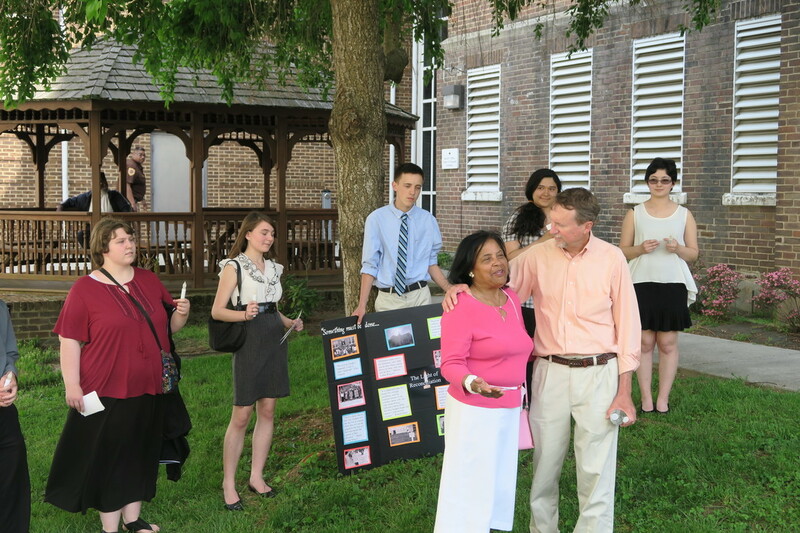 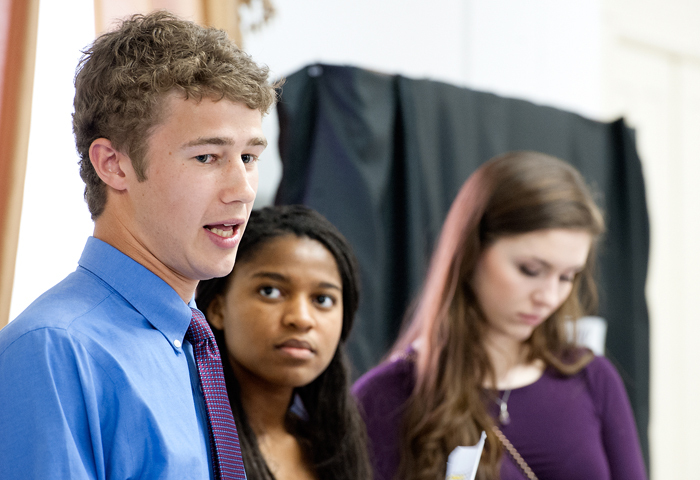 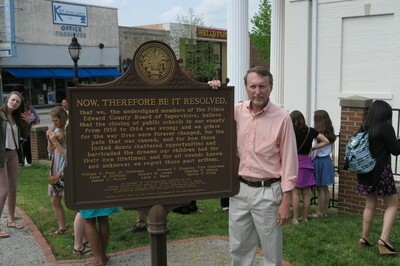 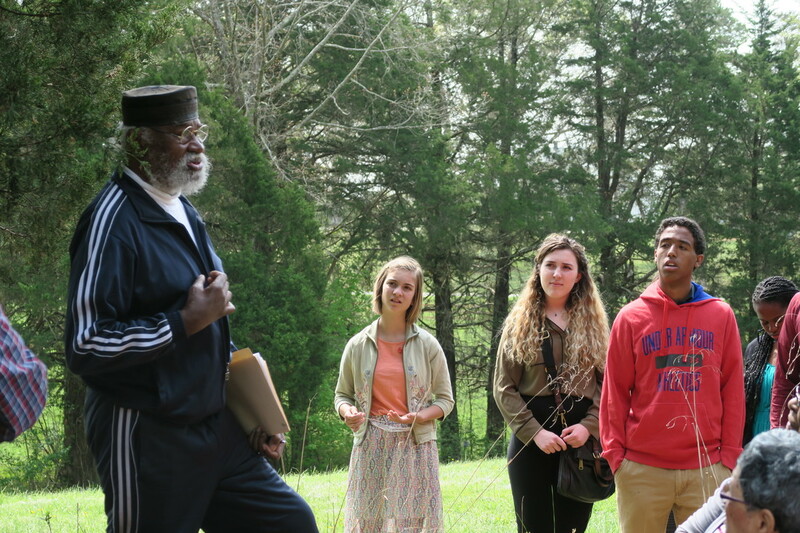 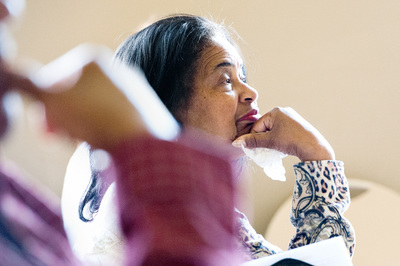 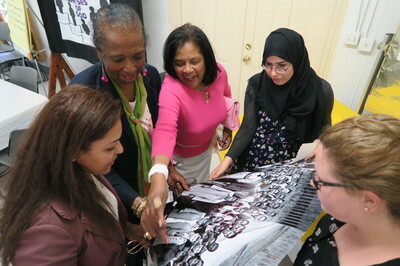 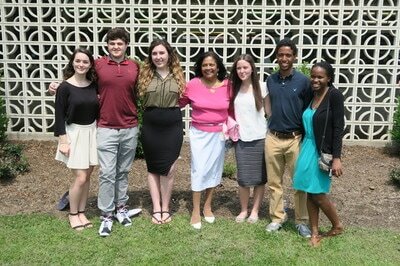 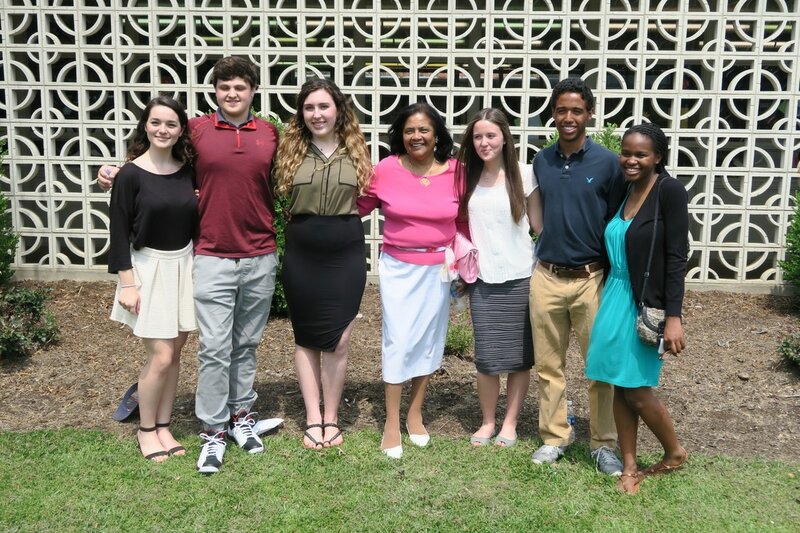 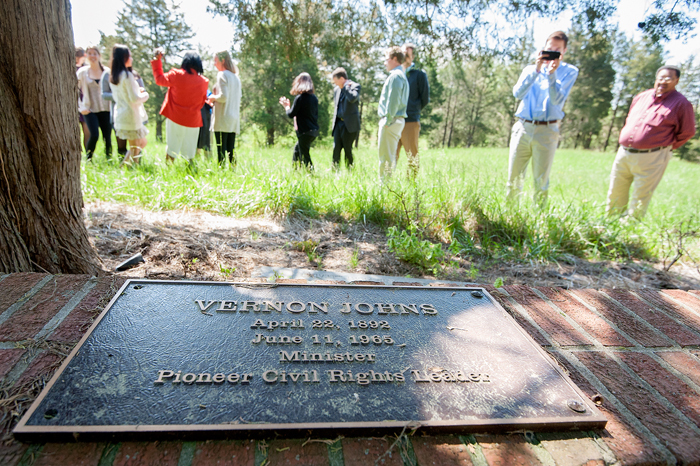 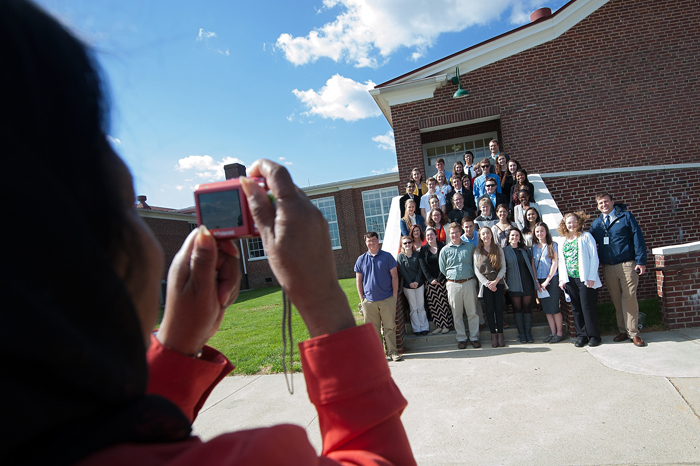 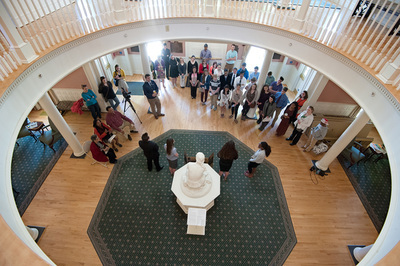 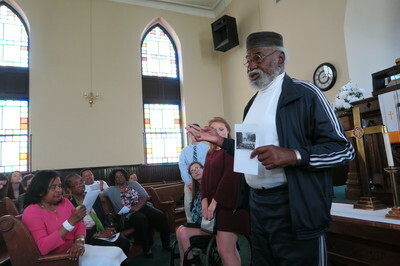 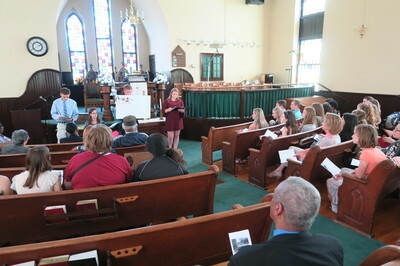 Students from Rockingham County Public Schools not only interacted with actual pioneers of the civil rights movement, but more importantly, they further advanced the Moton student cause by adding their own voices to this ongoing narrative. 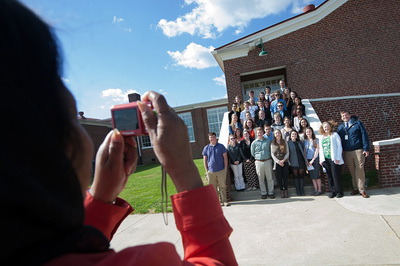 One teacher chaperone commented, “my students were truly empowered by this experience.” Mr. Justin Reid, acting Director of the Moton Museum, commented to the Daily News-Record, “We’re hoping this will inspire other school systems - It’s the type of learning that we want 21st century students to do.” Please take a moment and explore the photos and media coverage of this event that are posted below.